This year everything will be different - and stay the same: my Seminarhof Drawehn has been sold in the middle of 2018. Nevertheless the meeting will take place there as usual. 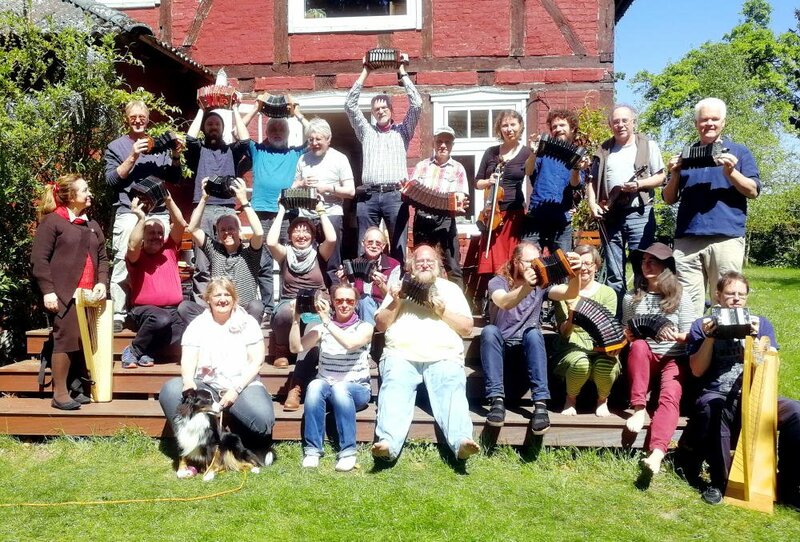 Besides Rob Harbron, who plays and teaches English-system Concertina, several of our regular teachers will attend once more! However, because of too much competition for Irish workshops we will not have an Irish-anglo teacher. You will find all details on www.concertinas.de ! Please tell your friends and link our page!